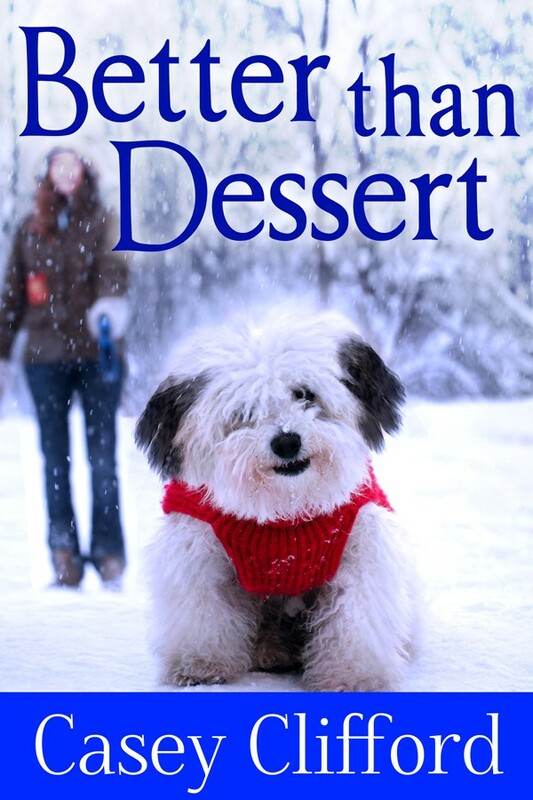 Better Than Dessert now available in Kindle Format: Check it here: This one’s a contemporary woman’s fiction with settings in Wisconsin and Alaska. Five Star Review from Romance Writers Reviews: An Island No More. Check it out here. 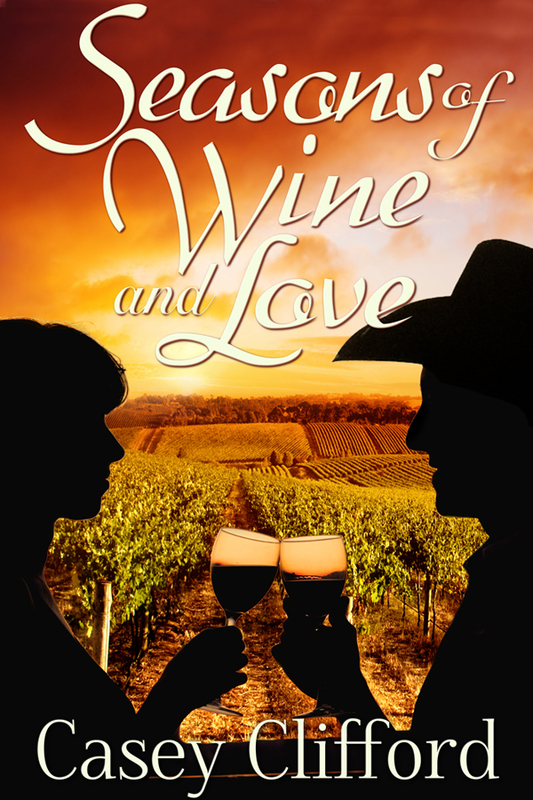 A contemporary woman’s fiction novel set in California’s wine country. Available now at Amazon for Kindles. I’ll be presenting a program for the WisRWA ( Wisconsin Romance Writers) Milwaukee area group.